Virtual client computing (VCC) comprises desktop computing models that leverage a range of virtualization software and delivery models. Technology vendors and service providers have recognized the importance of this emerging market and its opportunities and have begun tracking the trends of this market closely. The merits and demerits of each technology and IT professional requirements are just two examples of some of the crucial subjects covered in this service. 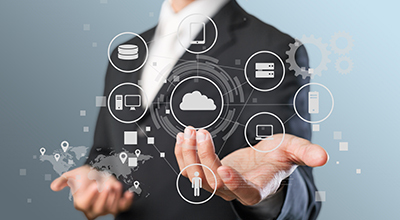 IDC's Japan Virtual Client Computing (Japanese Version with Key English Language Reports) service provides PC vendors, software vendors, and IT solutions providers with the necessary information to help them make business-critical decisions in the VCC market. 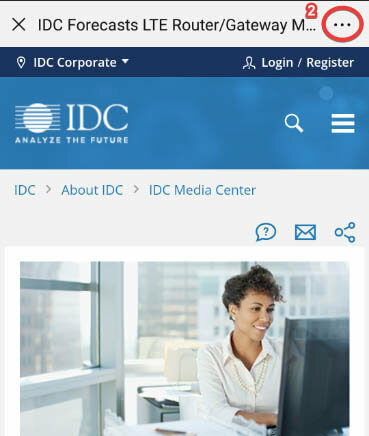 The new-generation VCC is analyzed based on IDC's new framework TechScape in 2018 for technical insight. Note: All documents will be delivered in local language with the exception of up to two market share and market forecast documents, which will be delivered in both English and local language. Work style revolution or BYOD would be the one of the main driver for VCC market? Which kind of vendors enter this market as new face? Is ROI of Japan vertical client computing market improving? What are the key factors of success in Japan vertical client computing market? Which verticals have shown the maximum share or growth potential in the Japan virtual client computing market? What is the ratio of on-premise and DaaS, and how is this ratio changing? How are the usage, workload, and division changing in the Japan virtual client computing market? 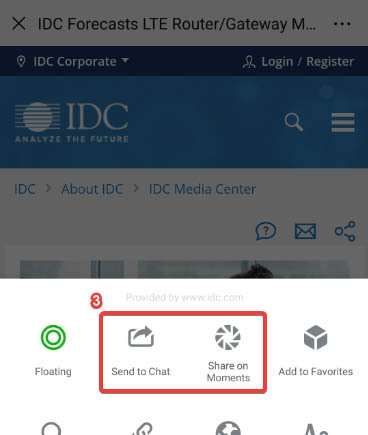 How does virtual client computing affect IDC's 3rd Platform? And what is key to technology, business model, and primary vendors?